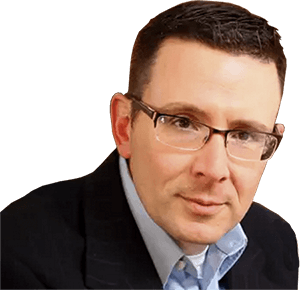 Travis Miller Attorney at Law PLLC Focuses on Helping West Virginians Get the Legal Support They Need for Social Security Benefits, Veterans Benefits and Personal Injury Cases. 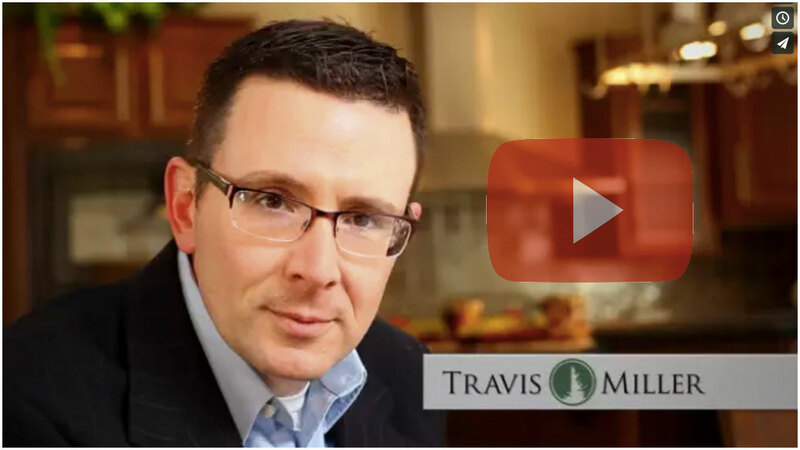 At Travis Miller Attorney at Law PLLC we help you get the Social Security Disability Benefits you deserve. Navigating the application and claim process associated with obtaining Social Security Disability Benefits can feel overwhelming and impossible, but our law firm has helped countless clients get the benefits owed to them even if they were first denied Social Security Disability Benefits. Travis Miller Attorney at Law PLLC focuses on helping veterans get the disability benefits they deserve. We take care of all the necessary paperwork, documentation, deadlines, and forms for you. If you are looking for a dedicated lawyer to work with you and to fight for the compensation you earned and deserve, then look no further than our law firm. At Travis Miller Attorney at Law PLLC we help those injured due to no fault of their own get the compensation they deserve. We have represented clients against some of the largest insurance companies, coal companies, gas companies, car manufacturers, and the United States government and won significant cash awards without the need for a trial. What sets our law firm apart from other law offices is we limit the number of clients we work with so we can ensure that each and every client receives the attention and time they need. Our clients are extremely important to us, and we strive to provide the very best legal services. Attorney Travis Miller is a West Virginian dedicated to helping fellow West Virginians get the compensation they deserve. If you are looking for an experienced and dedicated attorney who focuses on Social Security Disability Benefits, Veterans Benefits, or Personal Injury Claims, Travis Miller Attorney at Law PLLC is ready to help. We offer free no obligation consultations and charge no fees unless we win. If you have a question or would like more information about our law firm and services give our office a call today at (304) 842-8383 or toll free at (855) 828-8383 or fill out our online Contact form. We look forward to helping you get the legal support you need to get the compensation you deserve. 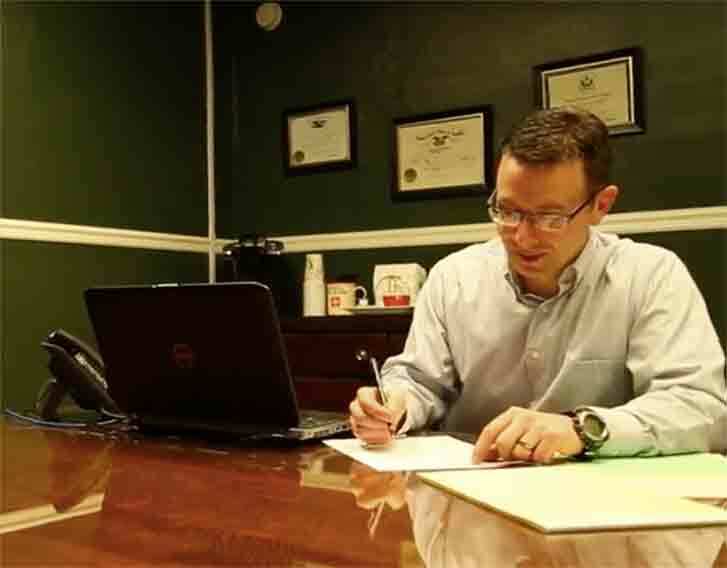 Attorney Travis Miller proudly serves clients throughout the great state of West Virginia and focuses his practice on Social Security Disability, Veterans Service Connected Disability Benefits, and Personal Injury Cases. Our legal expertise in these matters can help you get the compensation you deserve as quickly and efficiently as possible. Don’t spend years waiting for your benefits or compensation and don’t let the stress of trying to deal with these issues on your own keep you from focusing on your health. We have the education, experience and dedication to get the job done. We would be honored to work with you.